About Us — American Mechanical Inc.
AMi is a privately owned California Corporation with an office in Walnut Creek, CA. We have been serving the Greater Bay Area for over 30 years. As a mechanical contractor, we design, install and service heating, ventilating and air-conditioning systems for the commercial and industrial marketplace. We are experienced in system analysis, energy analysis and building automation Direct Digital Controls (DDC). The Company’s full-time employment varies according to construction demands, from a core of 45 employees. AMi is a Drug-Free Workplace. Our solution-oriented team is led by Professional Engineers and industry veterans who supervise the design/build/maintain process. We are structured to excel in both fast-track design/build and traditional plan/spec projects. Kyle is a Professional Engineer registered in the State of California. He is a graduate of California Polytechnic State University at San Luis Obispo with a degree in environmental engineering, specializing in HVAC, refrigeration, and solar systems. Kyle is certified by NEBB as a Testing and Balancing Supervisor and is a member of the American Society of Heating, Refrigeration and Air Conditioning Engineers (ASHRAE), Air Conditioning Trade Association (ACTA) and the Refrigeration Service Engineers Society (RSES). Kyle joined the company in 1986 and has served as project engineer, service manager, project manager, Vice President and General Manager. Kyle is the responsible managing officer and California State License Board license holder for the corporation. Thomas is a Professional Engineer registered in the State of California. He is a graduate of the University of California-Berkeley with a degree in mechanical engineering. Thomas has been with the company 14 years performing project engineering and project management functions for both private industry and public entities. Greg is a Professional Engineer registered in the State of California. He is a graduate of the University of California-Berkeley with a degree in mechanical engineering. Greg is an ASHRAE certified Building Energy Assessment Professional (BEAP), NEBB Certified Professional(CP) and a member of ASHRAE. Greg has been with the company since 1991 serving as Project Engineer, Project Manager and Vice President. 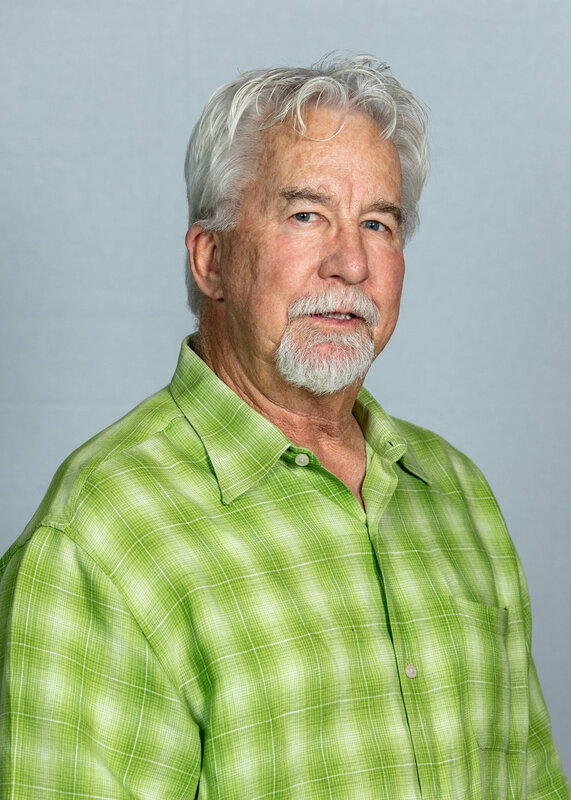 Len has over 40 years experience in the HVAC industry. Len has been with AMI since 1999. Len is an instructor/mentor for our ACTA state and federal indentured sheet metal apprentices. Len owned and operated LK Sheet Metal in Scottsdale, Arizona until moving to Northern California in 1990. 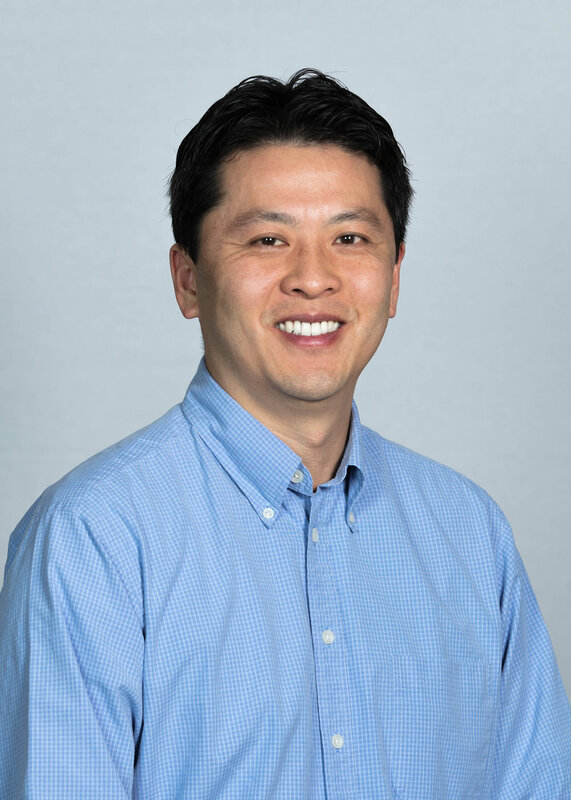 Len currently oversees the company’s fabrication, installation, and quality control of our company's HVAC, piping and sheet metal projects in the San Francisco Bay Area. Jason has been with the company for 10 years. Jason has dedicated his education toward the knowledge of building automation systems and the entire building envelope. Jason has been factory certified by multiple manufactures including Reliable Controls, Tridium, and Toshiba. Jason is currently studying at UC Berkeley Extension and was an instructor for the Air Conditioning Trade Association (ACTA).